Prozack is a bushy plant rather compact and not too high. 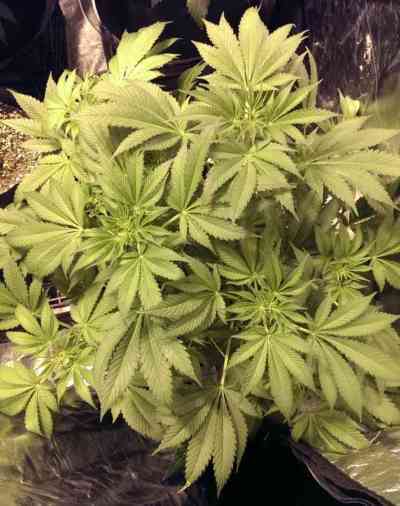 One of the phenotypes gives medium size buds hard as stones and the other gives giant buds that fail to cure both. 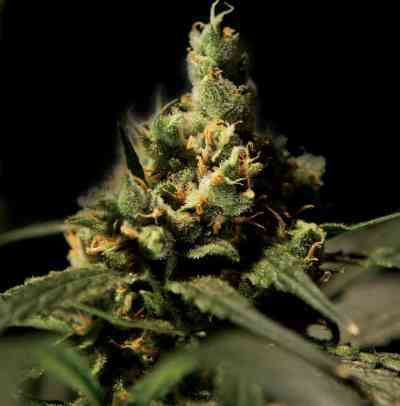 Their genetic Netherlands comes from a variety of great renown, winner of several cups and Kush our best to bring you more production and alter as little as possible their organoleptic characteristics. Need more growing season than other varieties of our bank, no longer growing much when flowering begins. 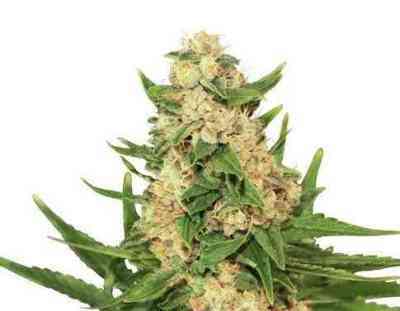 Plant very ideal for the production of hashish resin. Has an unmistakable flavor of high quality hashish. Its effect is very pleasant and relaxing, can last several hours. Is known for its medicinal use and, as with Channel +, takes time being used to treat different diseases.